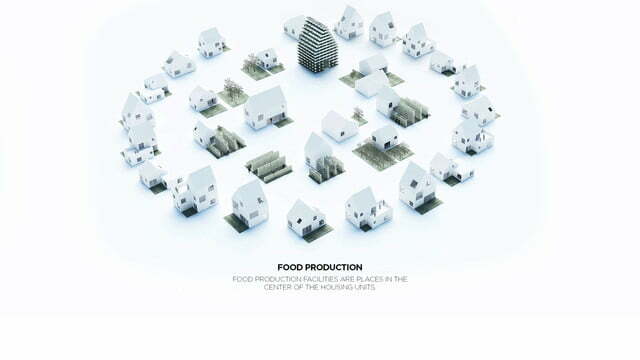 This summer, the world will see the first off-grid village capable of not only producing its own energy but manufacturing its own food erected in Almere, the Netherlands. 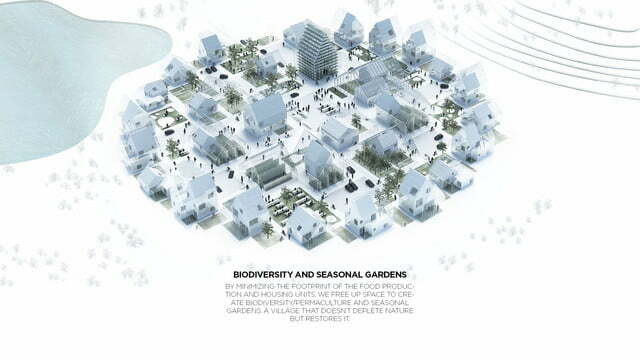 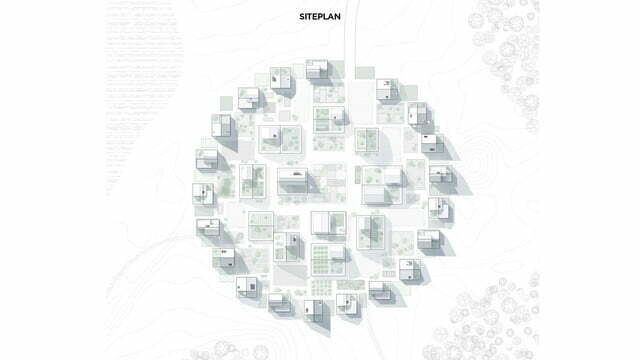 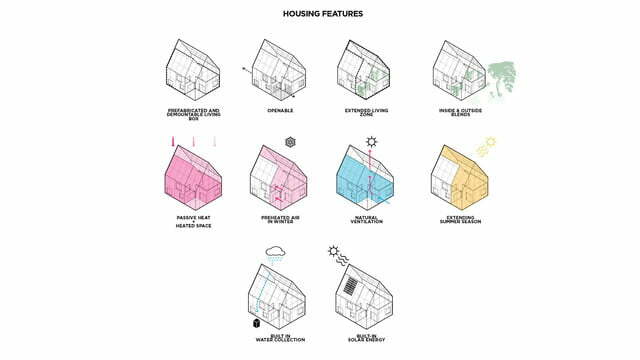 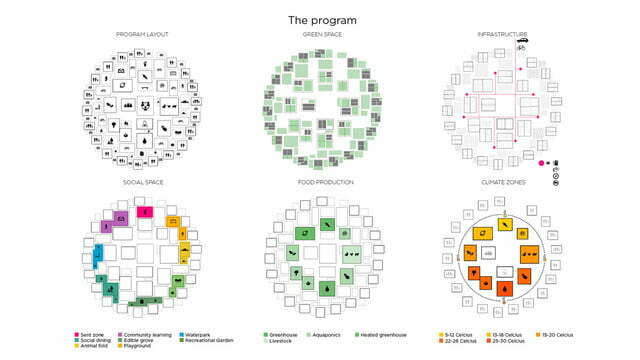 Dubbed ReGen Villages, these innovative communities would help address a growing need for regenerative housing as populations across the globe continue to balloon. 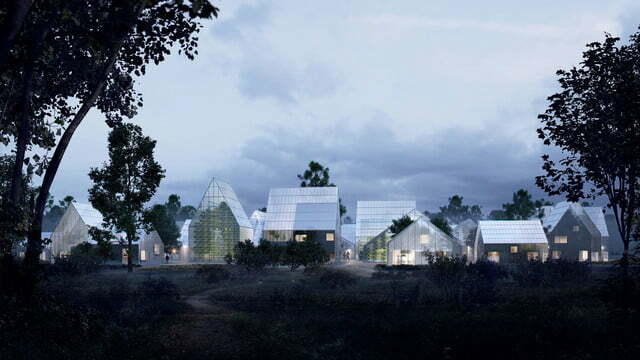 Designed in partnership with the Danish firm EFFEKT, ReGen Villages was founded by James Ehrlich as a global real estate development company geared towards building off-grid neighborhoods. 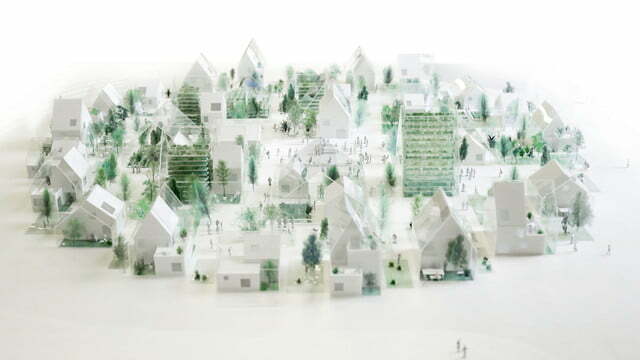 Once built, each village would be comprised of several buildings (i.e. 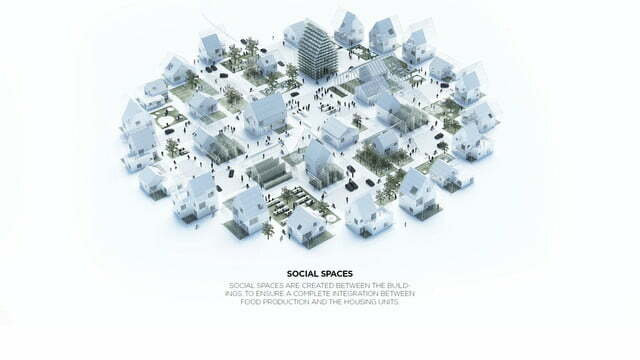 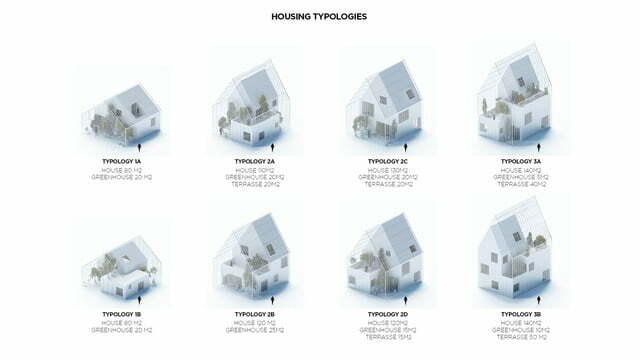 houses, community spaces, etc.) 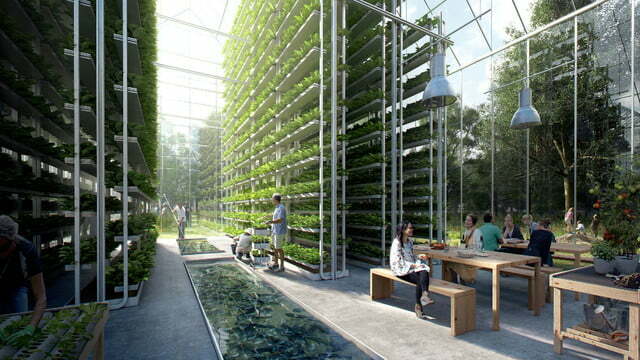 that would all be connected to greenhouses. 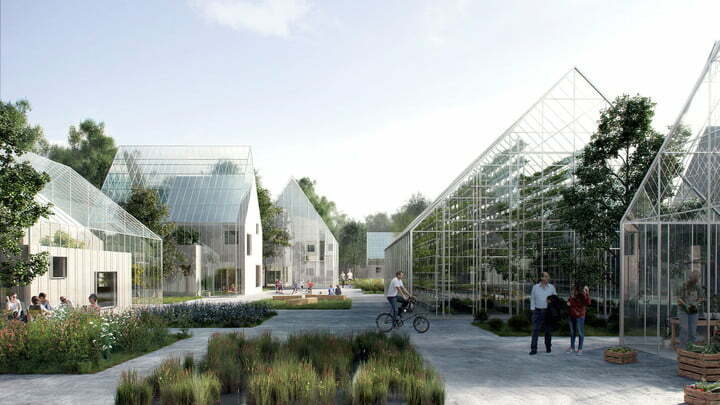 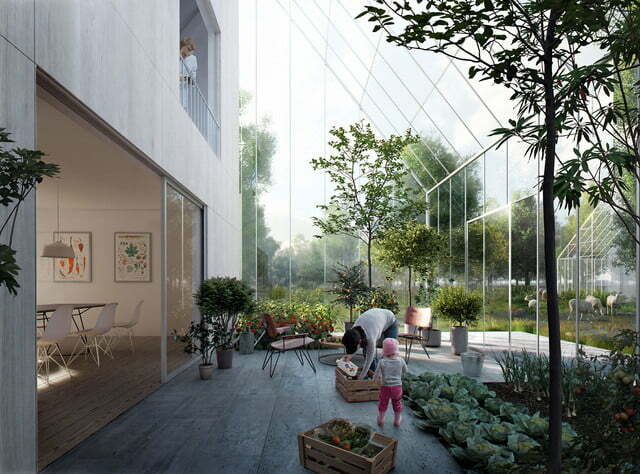 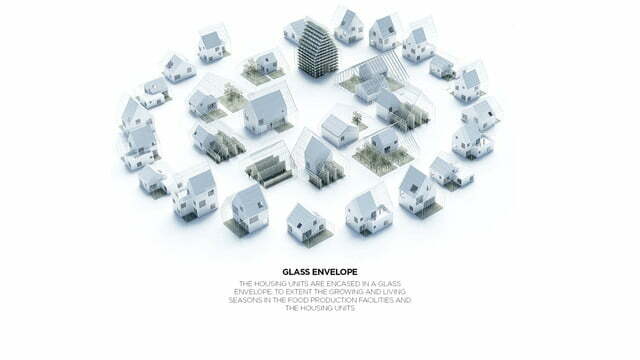 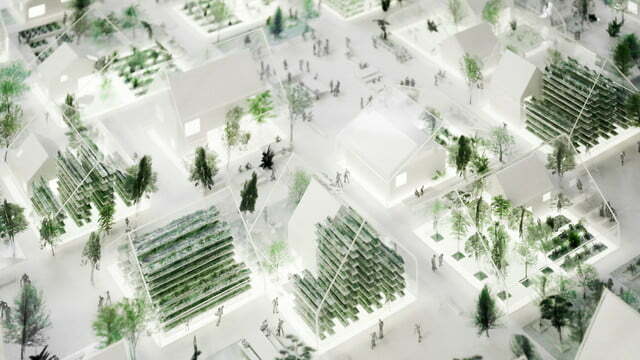 These greenhouses would allow the residents to recycle waste products or grow an abundance of fruits and vegetables. 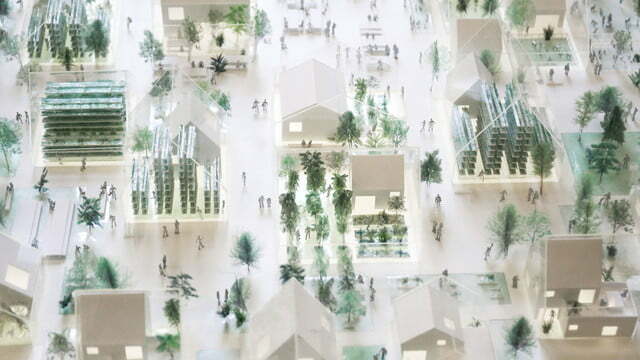 Additionally, the city would configure to accommodate solar panels — and other sustainable energy solutions — in order for it to be able to continuously produce its own energy and heat its water. 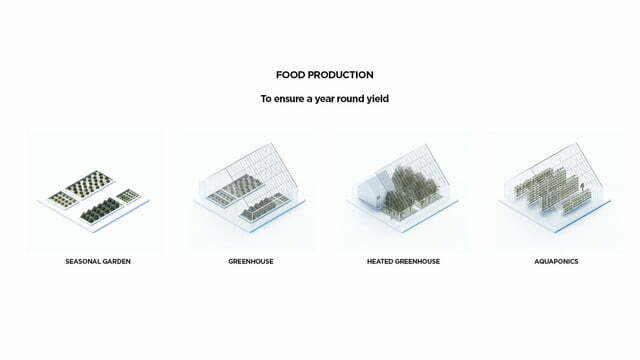 “We’re looking at some very interesting technologies for small-footprint biomass that can take surrounding farm waste and turn that into a consistent energy source in a way that can power these communities in northern Europe even in the dead of winter,” says Ehrlich to FastCoExist. 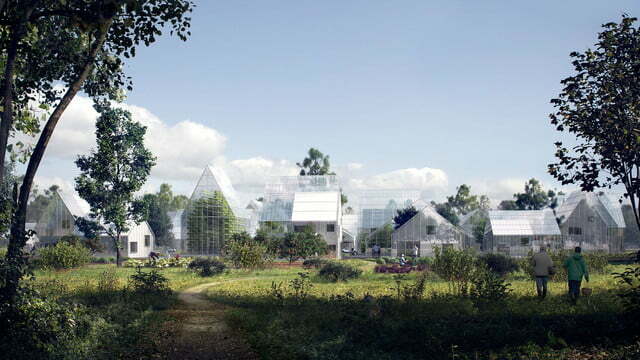 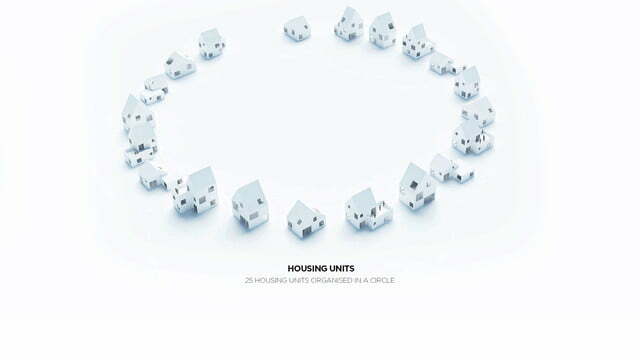 Living in a community such as ReGen Villages would require that families take responsibility for making sure the ecosystem continues to function properly. 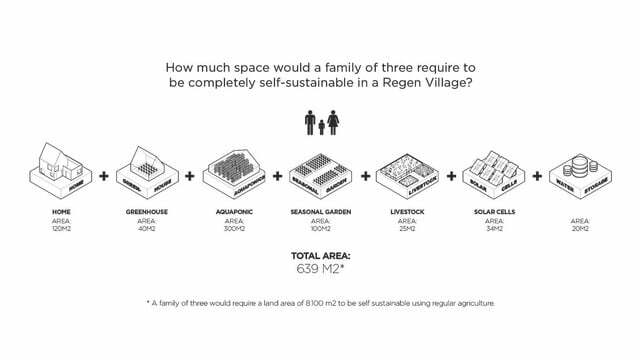 For instance, one family may operate the greenhouse while another maintains the solar panels or electric charging ports. 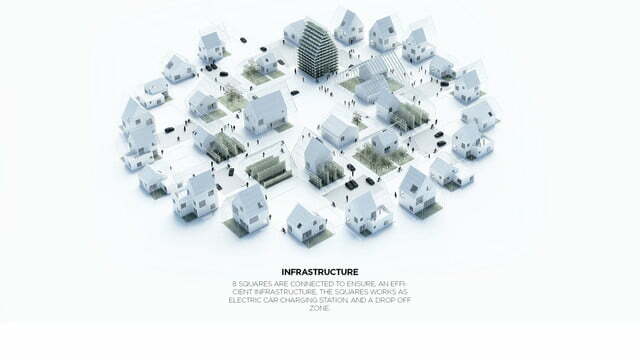 EFFEKT sees this system as something that would not only help build society morale but also has the opportunity of lessening the overall load on smaller, perhaps stumbling local governments. Should the first batch of villages prove successful, it’s likely other pilot programs will begin to take shape in countries like Sweden, Denmark, Norway, Germany, China, and the UAE while also potentially popping up on the continent of Africa.